CPC Nero are now available in noble new design, bigger surface and higher performance. TUESDAY - FRIDAY 09:00 A.M. – 06:00 P.M. 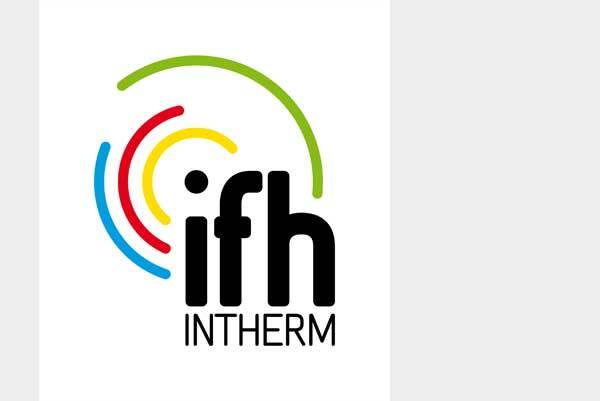 The efficiency label for new heating systems, water heaters and heat storage systems went into effect on 26 September. 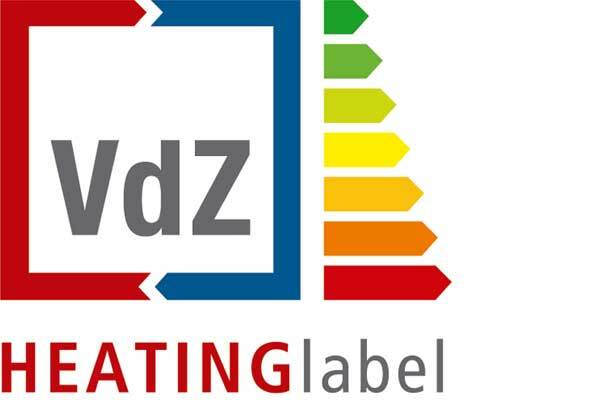 The label is intended to create transparency and make heating systems comparable. 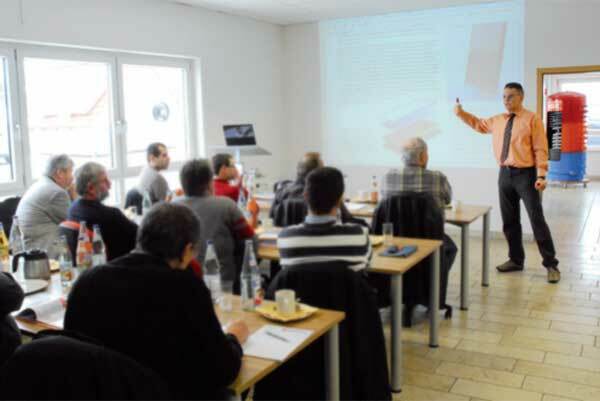 Year-round we offer training classes for our business partners. Our speakers are specialists with many years of experience who impart the technical knowledge in German or also in English. 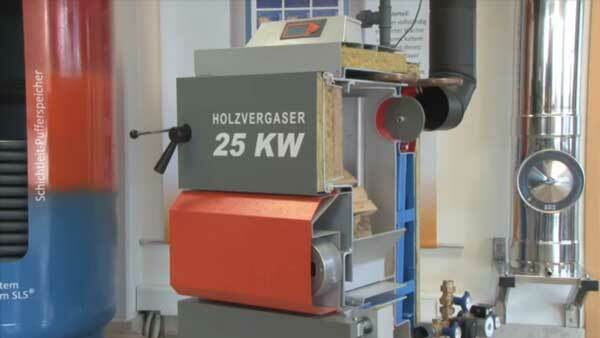 Solarbayer HVS boilers meeting the RHI criteria from 15th July 2009 (all types and sizes except HVS 60 E). 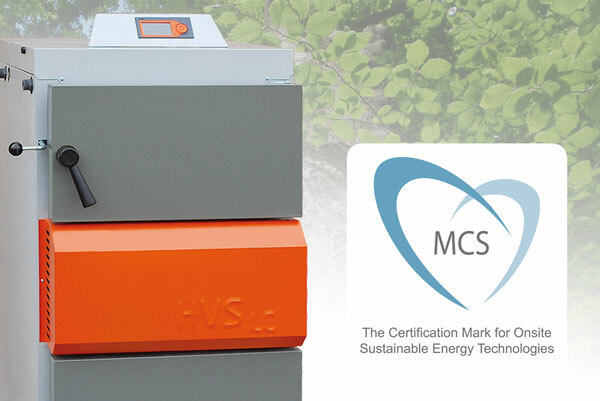 Solarbayer boilers HVS 25 LC and HVS 40 LC are MCS approved products. 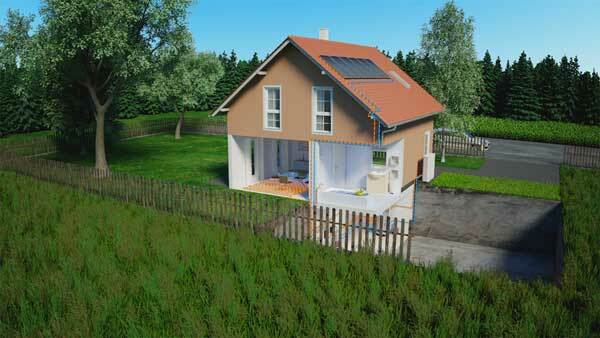 How does of a wood heating and a solar heating system work together?  Find it out in this heating animation. 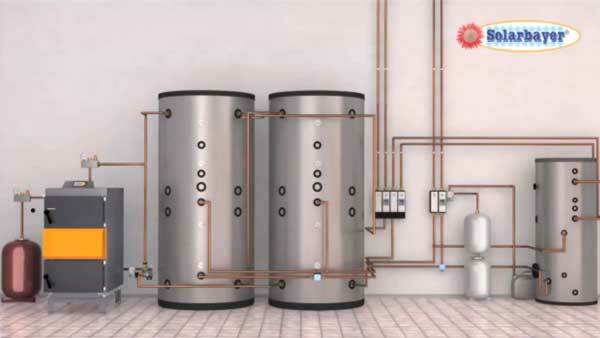 Solarbayer is your competent partner when it comes to eco-friendly heating systems. 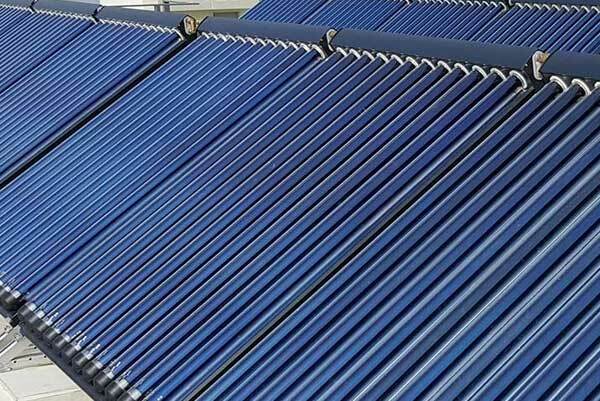 As a renowned manufacturer and system supplier for heat pump systems, wood heatings, solar thermal systems and the associated heat storage, we are available with all our know-how, which has evolved from many years of experience in the field of heat production from renewable sources.